Set your eyes on a gorgeous Tahitian South Sea pearl necklace. This strand is perfect for the pearl lover who wants a unique look. An exquisite Tahitian pearl drop-shape necklace with an exotic variation of colors from the South Sea. 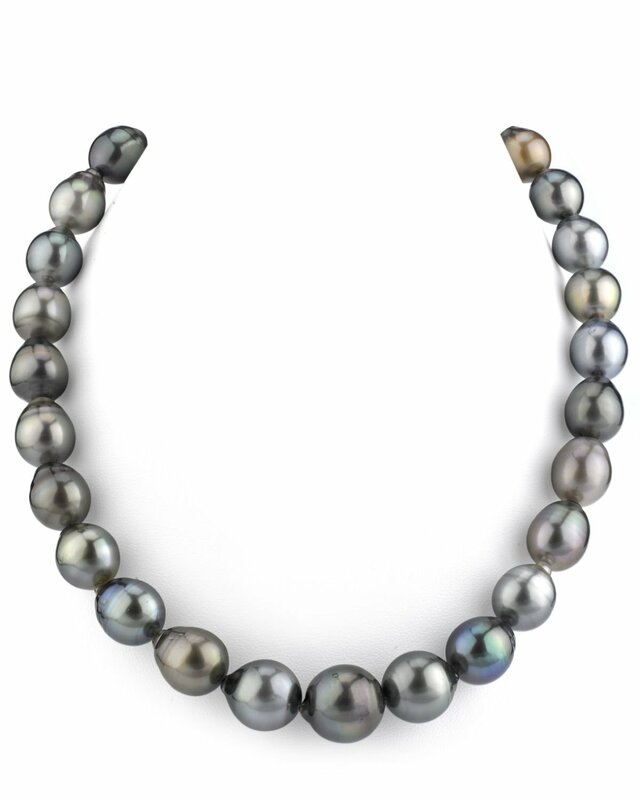 This Tahitian pearl necklace measures at 11mm in the back and graduates perfectly to a gorgeous 14mm centerpiece. All pieces in this pearl necklace are AAA in quality. 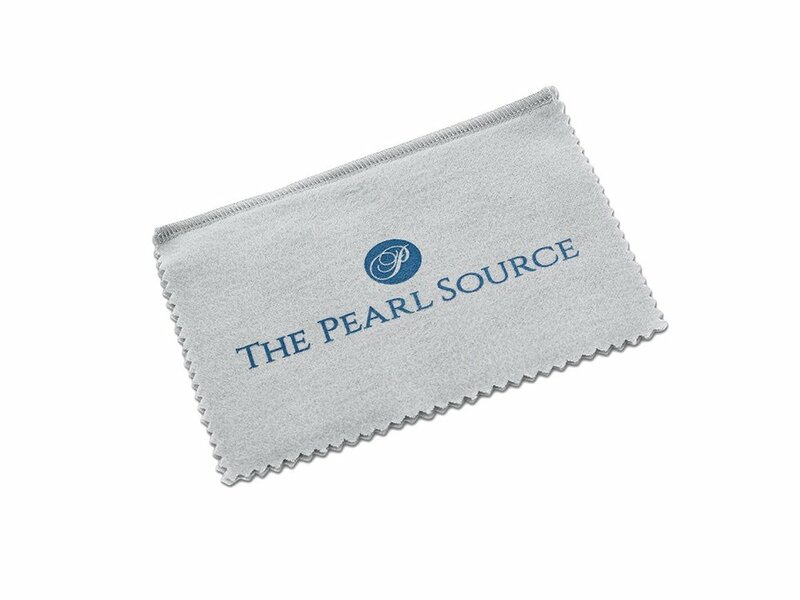 Included with this item is a complementary pearl polishing cloth, giving you the ability to maintain this necklace’s elegant beauty for years to come.